Vince Staples has been sharing one big announcement after another within the past week. This weekend, the first episode of Staples&apos; new Beats 1 Radio show S E A (Section Eight Arthouse) Broadcast System aired, and today he&apos;s back with news of his forthcoming tour. Beginning on February 24 in San Diego, Staples will headline his first major North American tour. 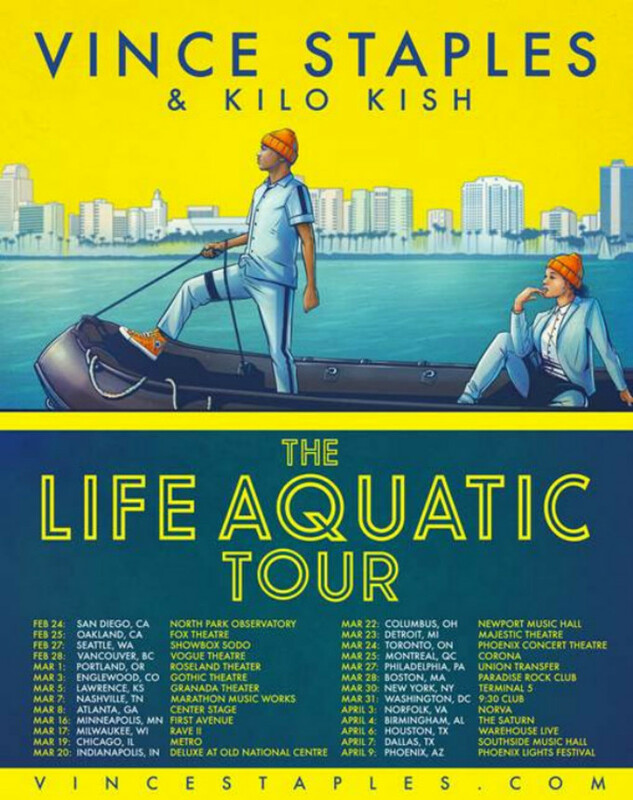 His 26-city tour, titled The Life Aquatic Tour, will welcome Kilo Kish as the guest and run for six weeks, ending in Phoenix, Arizona on April 9. Tickets will become available for purchase starting tomorrow. 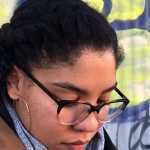 Visit Staple&apos;s official website for more information. View the full list of tour dates below.